Fresh out of the shower- do NOT dry off your face- add 1-3 drops of honey. If you only use a tiny bit it will not be sticky. The key is to apply it to a wet face. 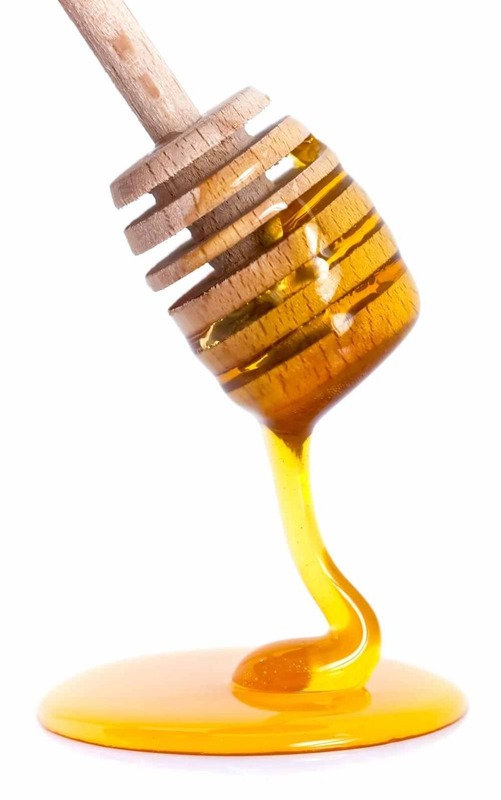 Honey has plenty of nutrients in it that skin loves and is naturally antimicrobial.